Mark Twain once wrote, “Nothing so liberalizes a man and expands the kindly instincts that nature put in him as travel and contact with many kinds of people.”And how true those words are, travels broadens the mind and soothes the soul, and the camera allows us to preserve the precious images and memories that we come across whilst travelling. 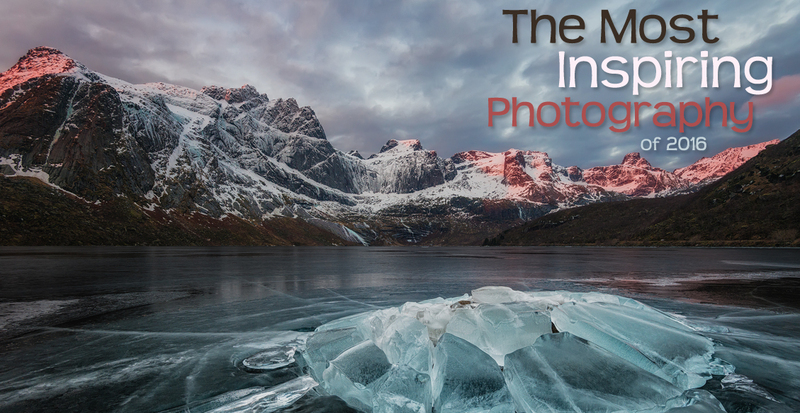 Every photographer has a bucket list of locations that they lust to capture through a lens. Whether that list is long or short; we have put together of locations that should feature on that list. The end of the year is a great time to reflect on the things that have happened and how they have changed our world. And we can think of no better medium than photography to help us do this. 2016 has been quite extra-ordinary for all sorts of reasons. We’ve seen the passing of some of the most beloved creative talents such as David Bowie, Prince and Alan Rickman; and the world has been shaken by political turbulence both at home and abroad. Making us all become more globally aware than we have ever been. Capturing these moments and many more, we’ve collated what we believe to be some of the most inspiring photography of 2016, to help us remember where we have been and perhaps where we are going. If you have a passion for sport and love snapping photographs, becoming a sports photographer may be the perfect career for you. Sports photography requires considerable skill as it involves capturing targets moving at different angles and high speed. 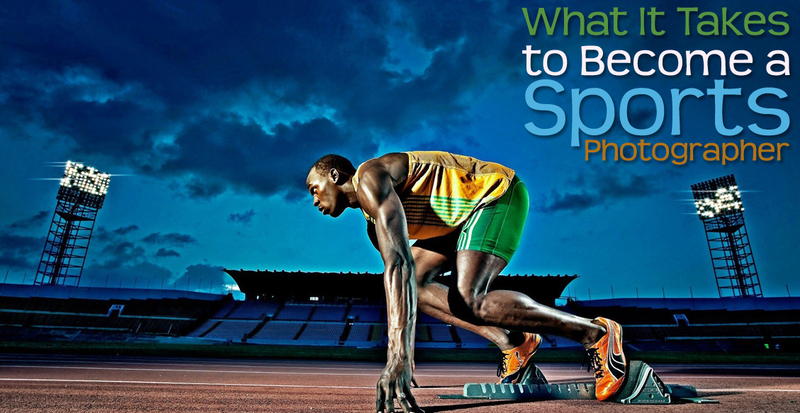 If you are a budding sports photographer with a drive to capture exciting athletic events, this article should provide some solid guidelines on how to become the best in your field. 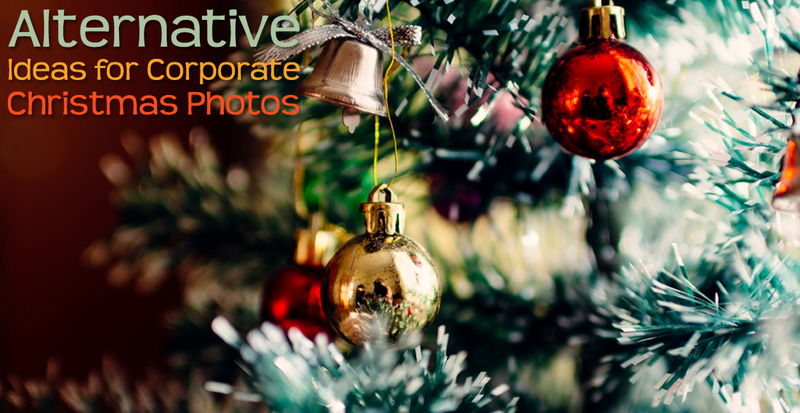 Yes, that time of year is creeping upon us, and before you know it you’ll soon be entering offices around the country to take the all-important festive photo. It’s the season where employees will be thrown in front of the camera and requested to give their cheesiest smiles so that all of their customers and clients can get a personal thank you, rather than a shop bought card of yet another winter landscape. But instead of lining up the team and letting them dive into the dressing-up box, we’ve come up with alternatives that will ensure your corporate Christmas portfolio brings out the true spirit of the season. The world is full of breath-taking scenery, and these days very few corners of the globe are left unexplored. The trend to take a break from traditional work or education, particularly for millennials, to go travelling for an unspecified time is continually on the rise. But what about those who make a living from travelling by taking beautiful photographs? It sounds too good to be true right? Wrong. 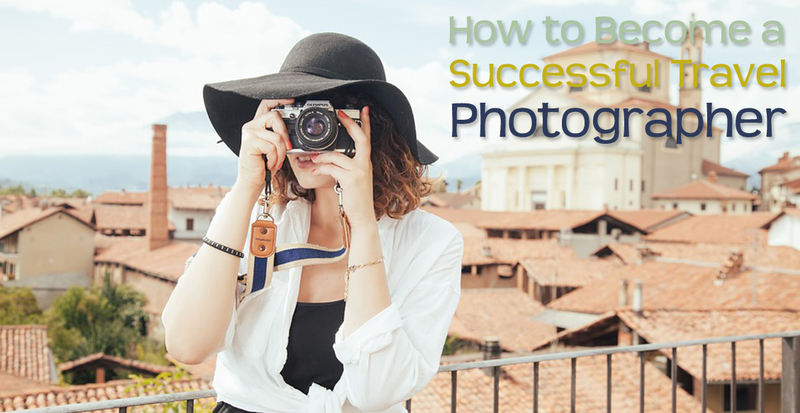 Thousands of people have discovered they can forge a career and fulfil their wanderlust at the same time by making a profit from their stunning photographs.